Blog: The Cutter's Edge | Helping Cottagers in Muskoka! The Cutter's Edge | Helping Cottagers in Muskoka! The Cutter’s Edge has called Burk’s Falls in our Almaguin region home for over three decades, but as of this Winter, they have opened their doors to welcome Muskoka into their arms as well. Offering the region’s finest in solid wood and upholstered furniture, home décor, women’s fashion, and custom-built kitchens, it is an all-encompassing stop for bringing your dream home to life. Terry and Hubert Lawrence found their dream property in Burk’s Falls more than three decades ago – a charming cottage style home nestled on a gorgeous property with a century-old barn and woodworking shop to boot. From this location they built The Cutter’s Edge. As their young family grew, the children became increasingly involved in the family business. 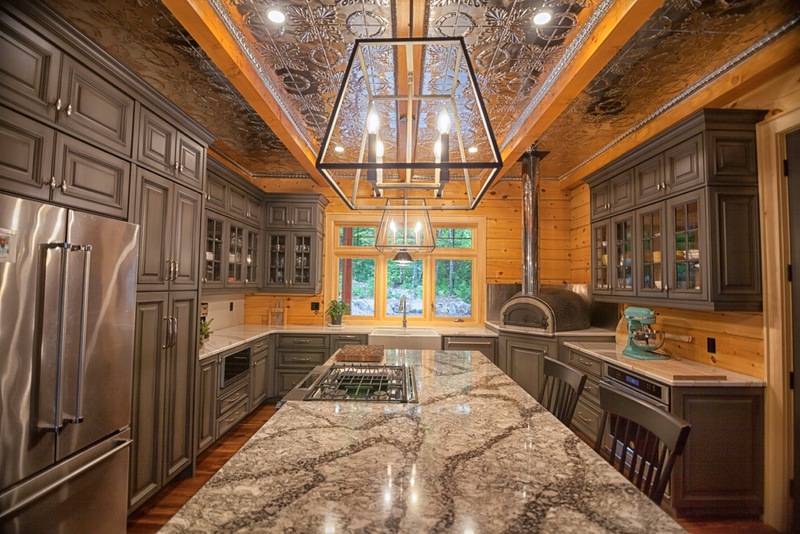 Their son Adam leads the Custom Kitchen Design portion of the business while their daughter Robin and her husband James oversee furniture and home décor. Several years ago, Terry put her lifelong love for fashion into action by having The Cutter’s Edge offer a wide variety of women’s clothing. The fashion department has quickly grown into a thriving business entity nicely complements the decor, furniture and kitchen design departments. The Cutter’s Edge is headquartered on their beautiful property at 1036 North Pickerel Lake Road in Burk’s Falls, where the gorgeous barn serves as the main showroom. All you have to do is visit once to become a friend for life. The Cutter’s Edge offers customers a truly unique experience, helping customize furniture to make truly one-of-a-kind heirloom pieces that can be passed on for generations. A number of years ago, two new locations opened – a gift shop at Northgate Shopping Centre in North Bay, and a 12,000 square foot showroom in Verner, which is just off the Trans-Canada Highway between Sudbury and North Bay. These showrooms serve to display their more rustic furniture accents that work perfectly for cottages, traditional homes, and homes with a modern farmhouse feel. 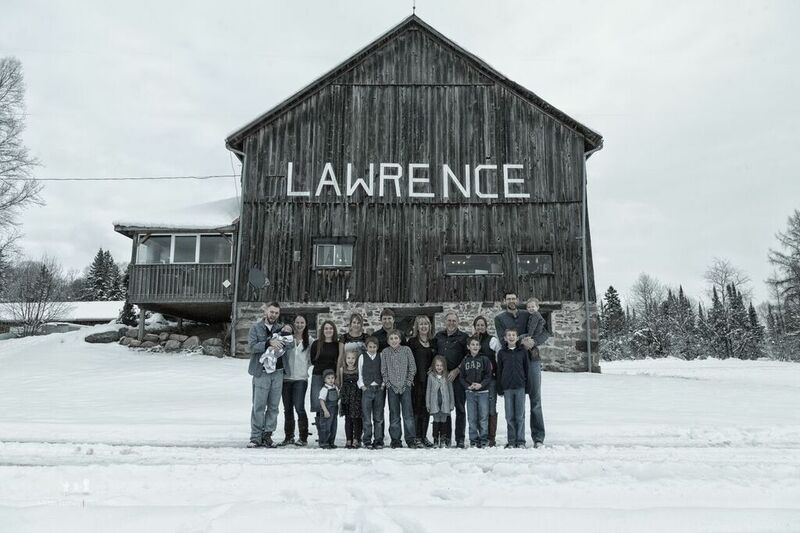 This past November they opened their newest showroom in Muskoka, which boasts a more contemporary variety of offerings that stays true to the rustic nature that is their traditional identity. With this unique approach, customers are able to visit each showroom in order find the item, style or design that fits their unique taste.Located at 30 Howland Drive in Huntsville, it’s really a game changer in the neighbourhood. The Cutter’s Edge is the must-visit destination for homeowners and cottagers alike. Let them bring your dream space to life.